Zach and Justin are two brothers from Winston-Salem, NC. They formed The Sweets in December of 2012 with their friends Justin Morris and Danner Washburn. 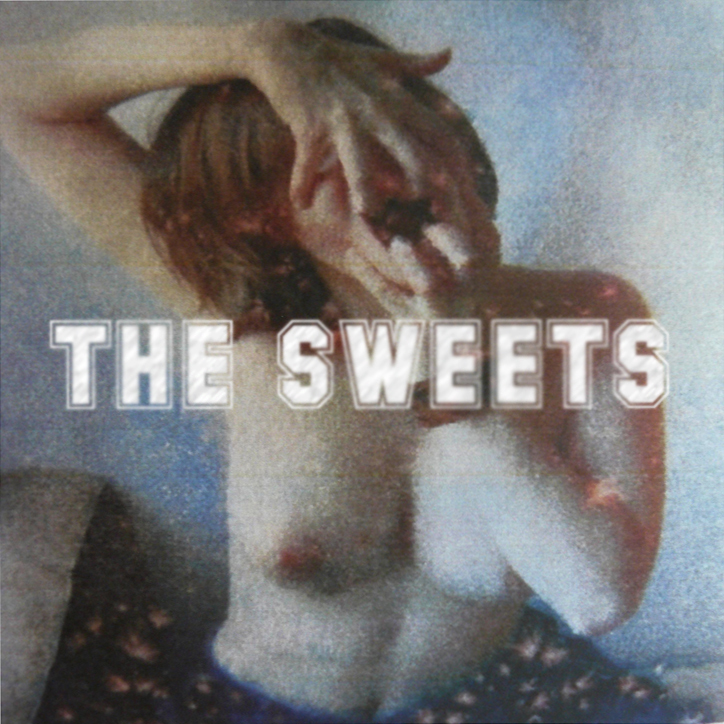 The Sweets play garage pop and made it their goal to release an EP a month throughout 2013 while attending college in New York City and Asheville. A compilation of their better self-released songs, titled Greatest Hits, was released in January 2014 by DZ Tapes. After sharing two split cassettes (Just the Dudes & Zing Zang out on Bleeding Gold) with their NC girlfriends Petey, The Sweets are set to release their first 7’’ record on Bleeding Gold Records in March 2014. Yes daddy. Order “Zing Zang” on cassette here.